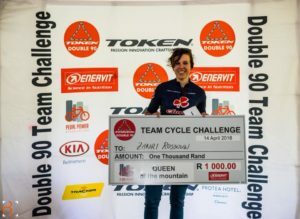 The Barzani pro cycling team took 20 minutes off the 2017 course record to win the 2018 Token Double90 Team Challenge in a blistering 4:18, followed by Officeguru Racing in 4:35 and Bluff Meat Supply 1 in 4:37. The three top teams in the Open category all beat last year’s winning time. 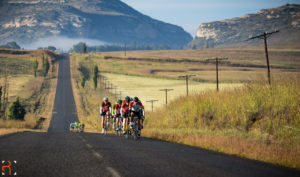 In the Mixed category, the top three teams finished within 4 minutes of each other, with all three beating the time of last year’s category winner. TOKEN Mixed retained their title as the fastest mixed team and set a new course record, finishing in 4:56.Second in this category was Bluff Meat Supply 2 in 4:57 and third Clover Mixed in 4:59. 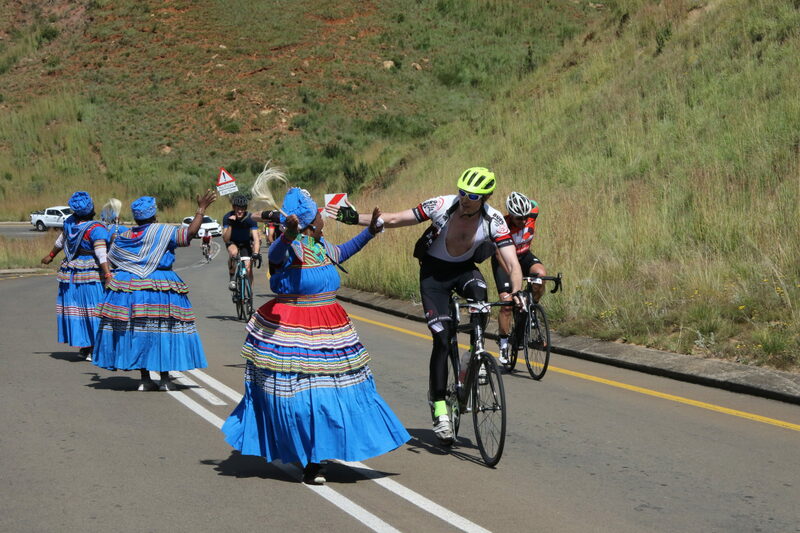 Congratulations to the first all-female team to complete the Token Double90, Team Activise Pain Cave Ladies (6:50). 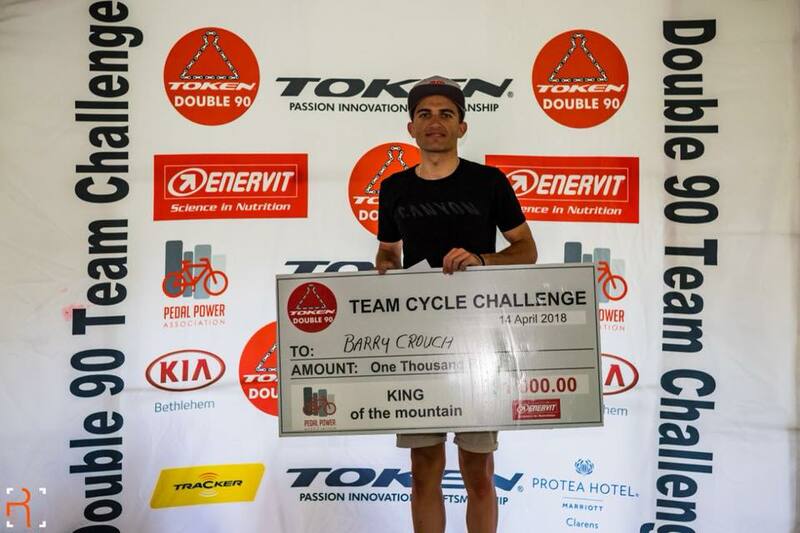 Barry Crouch retained his title as the fastest climber over the King of Maluti Strava section, while Zanri Rossouw took the Queen of Maluti title. 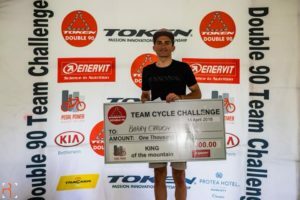 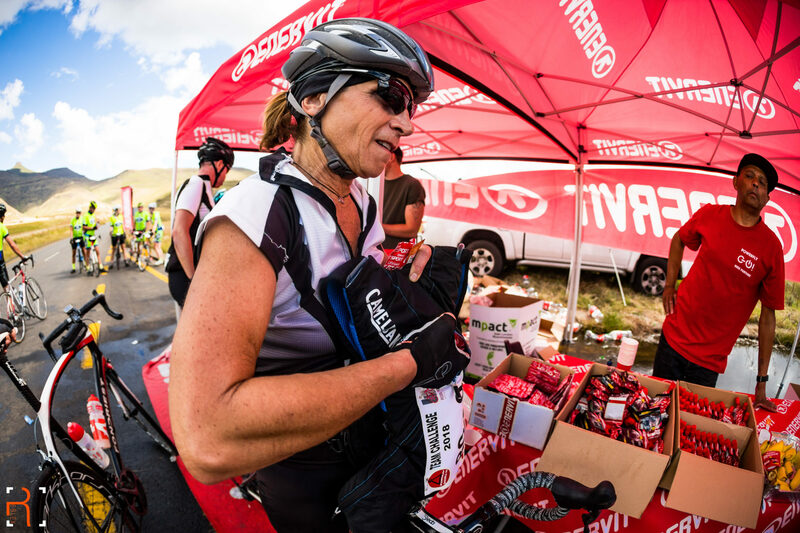 In all, 92 teams and over 1000 riders lined up for the 2018 Token Double90 Team Challenge. 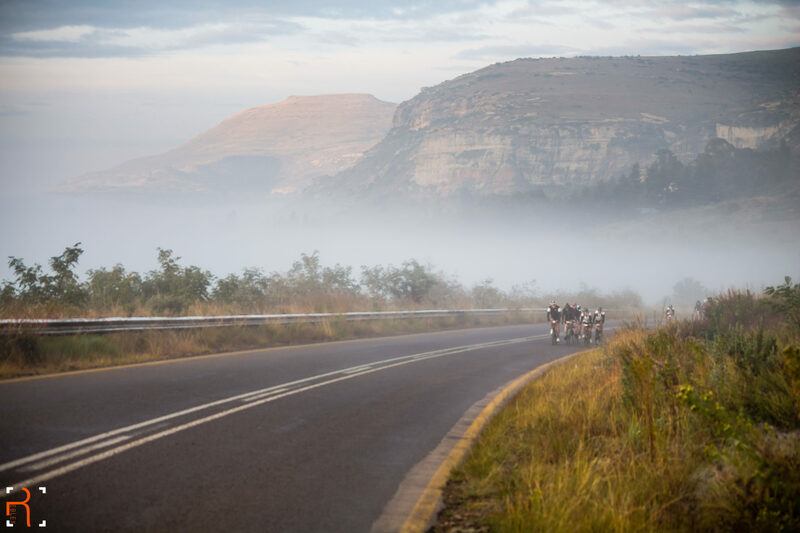 Weather conditions were perfect with no to little wind, starting off cold and misty in the early morning and warming to around 18-20 degrees later in the day. 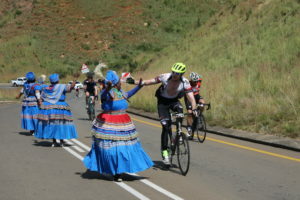 Spurred on by some traditional dancers half-way up the infamous “Mineshaft’ climb in the Golden Gate Reserve, all teams finished within the cut-off, with the last riders crossing the finish line with just under 30 minutes to go.